British-Indian sculptor Sir Anish Kapoor has a new exhibition titled “Descension,” which is currently being held at Galleria Continua in San Giminagno, Italy. The exhibition hosts a slew of large-scale, original sculptures that are made with a variety of mixed media, including fiberglass, paint, stainless steel, alabaster, pigment and acrylic. Each was designed to engage viewers in personal reflection of self-awareness as well as the concepts of eternity and the universality of form and space. Most notable is this 500 x 500 cm dark whirlpool that was built with steel, water, and a motor. Dubbed “Descension” from which the exhibition takes its name, the piece is essentially a circular, black pool of water that infinitely swirls towards its epicenter, creating the image of a never-ending spiral into an abyss, where its constant state of movement thrusts viewers into the unknown depths of a deep, dark void. The installation was first unveiled at the Kochi-Muziris Biennale in India, and continues to be the exhibition’s crowning piece. “I have always thought of it [the void]… as a transitional space, an in-between space. It’s very much to do with time. I have always been interested as an artist in that very first moment of creativity where everything is possible and nothing has actually happened. It’s a space of becoming,” says Kapoor. Anish Kapoor’s “Descension” will be held at Galleria Continua until June 5. Tens of thousands of Singaporeans undeterred by heavy rains lined a 15 kilometer (9 mile) route through the Southeast Asian city-state to witness an elaborate funeral procession Sunday for longtime leader Lee Kuan Yew. Lee’s coffin, protected from the downpour by a glass casing, lay atop a ceremonial gun carriage that was being led solemnly past city landmarks from parliament to a cultural center where the state funeral will be held. Walking slowly in the coffin’s wake as it exited parliament were Lee’s son, the current prime minister Lee Hsien Loong, other family members and government officials. Crowds of people that began forming not long after dawn for the early afternoon funeral cortege chanted “Lee Kuan Yew” and waved Singapore’s national flag. Four howitzers fired a 21-gun salute, air force fighter jets streaked over the island and navy patrol ships blasted horns. 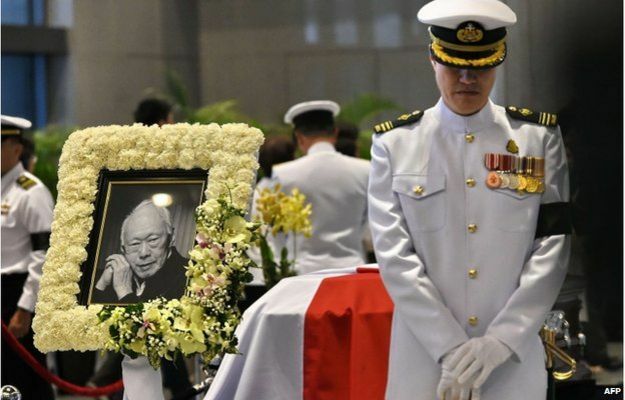 During a week of national mourning that began Monday after Lee’s death at age 91, some 450,000 people queued for hours for a glimpse of the statesman’s coffin at Parliament House. A million people visited tribute sites at community centers around the city. The expansive show of emotion is a rare event for Singapore. The island nation about four times the size of Washington D.C. is known around the world as a wealthy trade and finance center with a strict social order including a ban on chewing gum and caning for some crimes. Lee was Singapore’s prime minister for more than three decades, ruling with an iron grip until 1990, and is regarded by Singaporeans as the architect of their nation’s prosperity and harmonious race relations. But his authoritarian rule has also left a legacy of restrictions on free speech, a tame media and a stunted democracy. “He did everything for us Singaporeans regardless of race, language or religion,” said Jennie Yeo, a 58-year-old teacher, who arrived at 7 a.m. to stake out front row positions with two friends. “Education, housing, everything you can think of, he’s taken care of for us,” she said. Leaders and dignitaries from more than two dozen countries are attending the state funeral. The U.S. delegation is led by former President Bill Clinton. Abroad, India has declared a national day of mourning and in New Zealand, the government is flying flags at half-staff. During the funeral service, civil defense sirens will blare across the island to begin a minute’s silence. Rice, an important staple food in many countries, is valuable because, one, it is cheap, and two, it’s high in calories because it’s a starch. 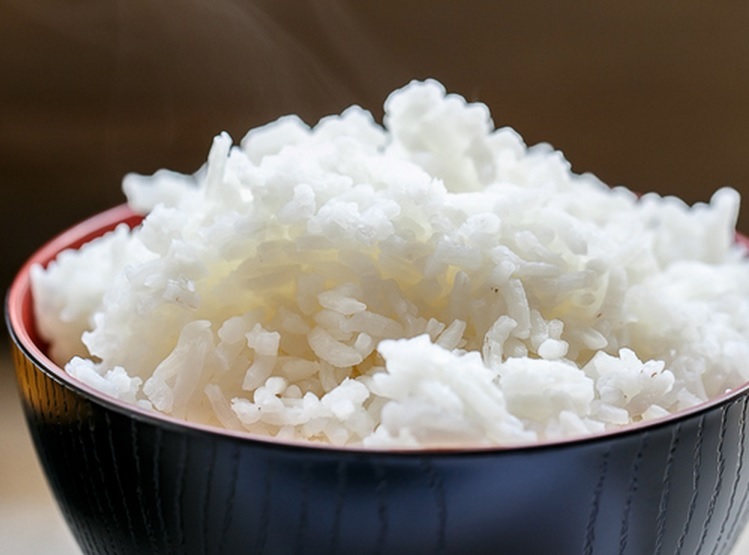 So why would we ever need a way to cook low-calorie rice? “What we did is cook the rice as you normally do, but when the water is boiling, before adding the raw rice, we added coconut oil—about 3 percent of the weight of the rice you’re going to cook … after it was ready, we let it cool in the refrigerator for about 12 hours. That’s it. Why do you need low-cal rice? Because people in developing countries, e.g. China and India, are suffering from obesity. It’s not just rice that causes the obesity, but people do rely more heavily on cheaper foods. Pushparajah Thavarajva, the professor who led the research, explained that obesity, while also a problem in the U.S., is becoming a problem in Asia because people are eating larger portions of rice. The calorie-cutting research is still ongoing with several methods yet to be tested, but rice is also just the first of many foods Thavarajva hopes to make healthier. On Reddit, some believe the concept of low-calorie rice is useless. 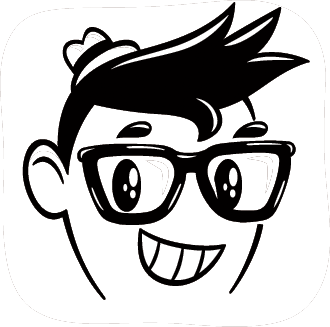 Smarter people think it’s very necessary, it’s very simple and it may become the new way of cooking rice. 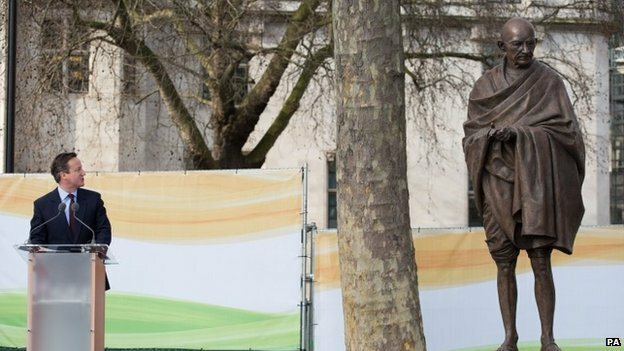 The unveiling of the 9ft (2.7m) bronze statue marks 100 years since Gandhi returned to India from South Africa to begin his struggle for independence. 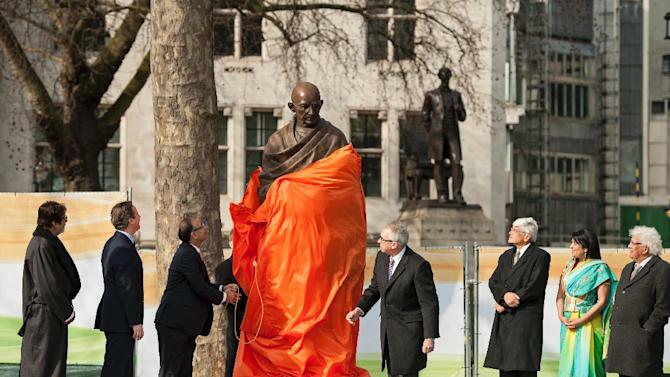 The Gandhi Statue Memorial Trust raised more than £1m for the work which was described as a “magnificent tribute”. The statue was unveiled by Indian finance minister, Shri Arun Jaitley, in a ceremony which also involved Gandhi’s grandson, Gopalkrishna Gandhi. British sculptor, Philip Jackson, was commissioned to create the work with his previous pieces including statues of the Queen Mother and Bomber Command. He said he was inspired by photographs of the civil rights leader outside 10 Downing Street on a visit in 1931. Gandhi was known for his use of non-violent protest and undertook various hunger strikes to protest against the oppression of India’s poorest classes.